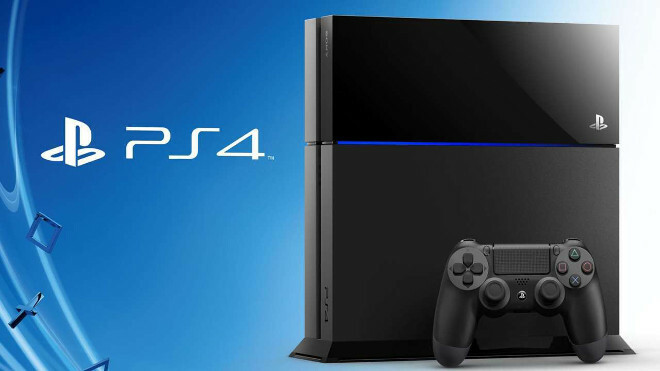 Sony’s fourth Playstation console is on a roll. For the sixth consecutive month in a row, the Japanese gaming system has beaten the Xbox One in sales. The news came through Sony’s official twitter page and may come as a surprise, especially considering that the Xbox One saw a $100 price drop. Microsoft has said that the reduced price has “more than double[d]” sales of its console. No official sales numbers were released by either of the console manufacturers, so for now we’ll just have to be content with the knowledge that Sony is doing better than Microsoft, despite the increased sales of the Xbox One. NPD numbers aren’t all that detailed either: all we know is that total hardware sales increased by 106%. There is some good news for the Wii U, as Nintendo has announced that sales of the console are up 48% compared to last year’s quarter. A lot of the new sales can be attributed to the release of Mario Kart 8. The game sold 470,000 copies just in the month of June, making that 885,000 discs moved to date. Overall, Nintendo’s software has seen a 129% increase in sales. Anyone think that Nintendo’s Wii U is on an upward trend and may catch up to the current big dogs? Or will the PS4 continue to rule the yard?